Greg Capra Contact me today! In the late 1980s, I immersed myself in learning what moved the markets – and why. Through what was mostly trial and error at the time, I realized that the widely accepted indicator-based mythology of technical analysis, which is still taught by the majority of education firms today, simply did not work. Trying to determine the direction of prices from a derivative of the actual prices (indicators) makes no sense.Think about the fact that there are hundreds technical analysis indicators to choose from. Then when that there is an endless combination of settings that should be used. This approach is too subjective and confusing. I call my approach to the investing and trading “Techno-Fundamentals.” It combines Market Internals, Inter-market Analysis, and Technical Analysis. 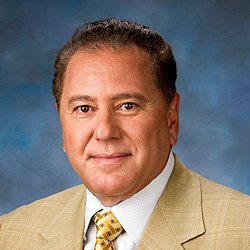 Greg Capra is known as a pioneer of online investing and trading. In 1994, he began the first “Fax Letter” to educate investors and traders that wanted to be active and self-directed in the markets. As well as proving his trading recommendations. The Pristine Day Trader Letter. Money managers, institutional traders, specialists, market makers and proprietary traders and thousands of individuals have taken Greg's classes. They all started with the 1990s basic class Trading the Pristine Method. However, because of the subjective analysis used in the Trading the Pristine Method, I had planned to phase it out of the program. Other classes followed that were not subjective in the approach.Many students found the combination of classes confusing. Some of the content overlapped from one class to another. There are also a growing number students that teach what they have learned at well-known firms. Here is a partial list of Companies that you have likely heard of, but were unaware that they were students. Many students attribute the knowledge they acquired under Greg's tutelage as the main reason for their success. A true testament to Mr. Capra’s teaching and his method that they use to teach. 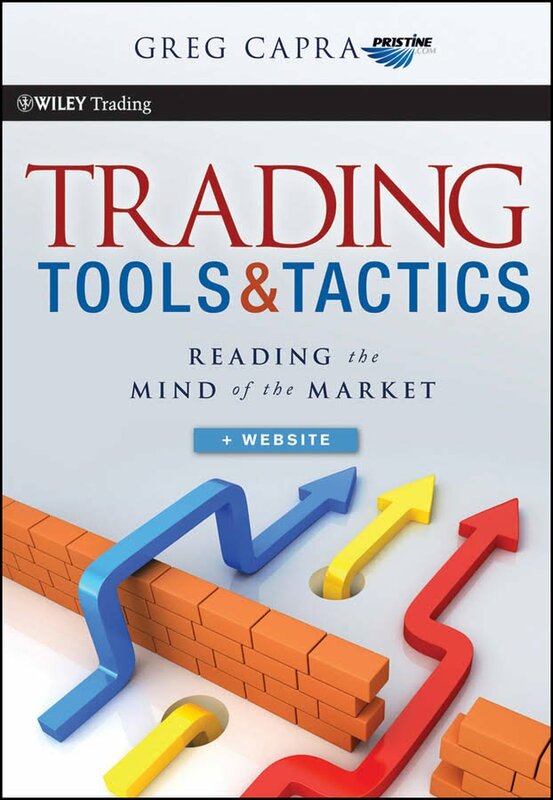 McGraw-Hill Publishing and Wiley Publishing each commissioned to author several books and DVDs on the subject of technical trading and investing. 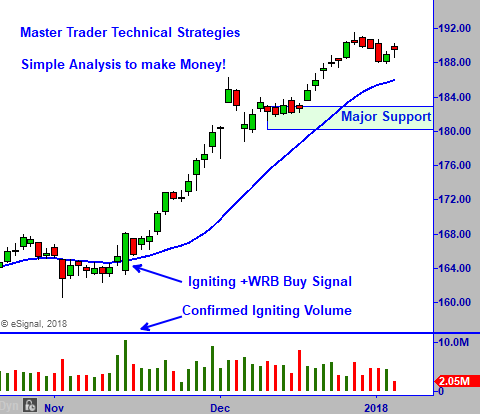 MasterTrader Technical Strategies (MTS) was created for the current markets to create Master Traders of stocks, options, futures, and currencies. 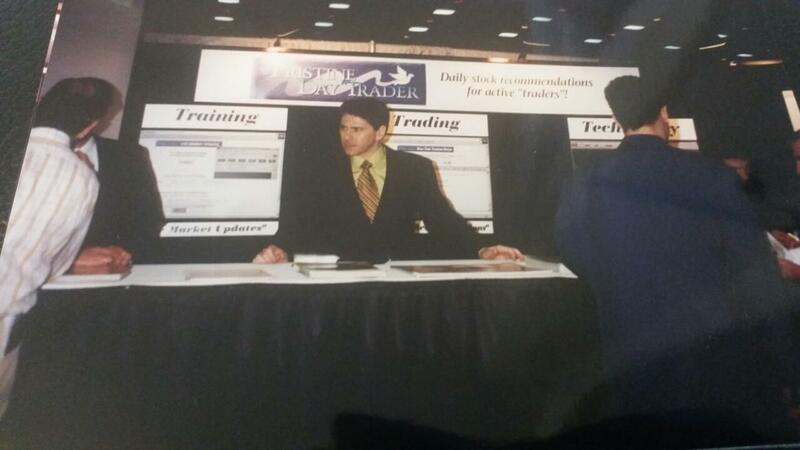 Below is Greg Capra at the first ever Traders' Expo that occurred in 1999. Those attending that inaugural expo learned about his T3 concept of Trading – Training – Technology to invest and trade in the Markets. Please enjoy and learn from the posts here. E-mail Greg your comments or questions and of course share this site with friends.